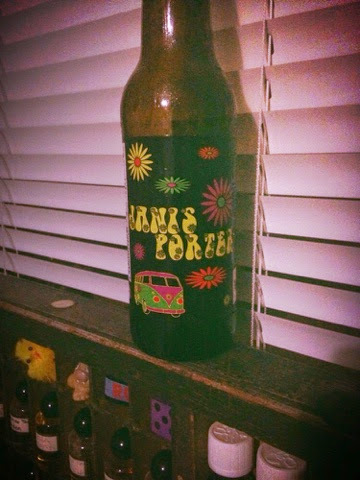 Just like 60s fashion, this groovy-looking brew is past its prime. If you find this somewhere, keep that in mind. Even though it's old, there are nice chocolatey notes, and it tastes more boozy than I was expecting. 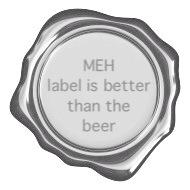 I also generally like a thicker mouthfeel and less carbonation in my dark brews. I don't have much to say about this one other than I wish it hadn't been cellared quite as long, but it's still plenty drinkable in my opinion.